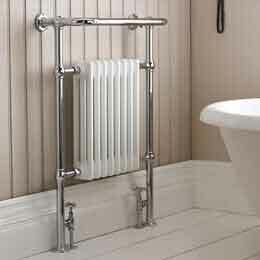 The Edward Traditional Heated Towel Rail combines performance and classic styling for a practical installation full of class. 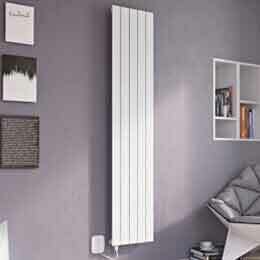 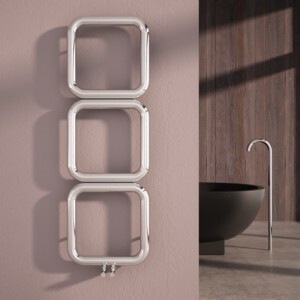 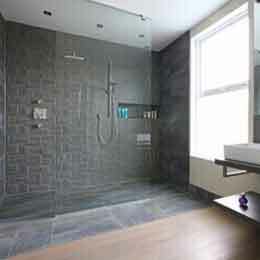 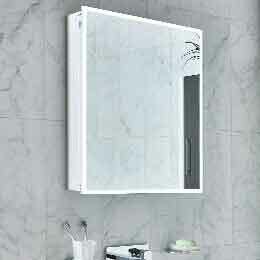 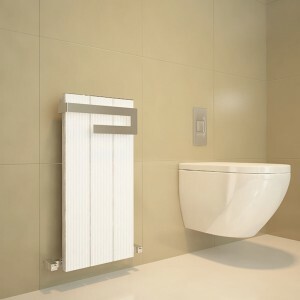 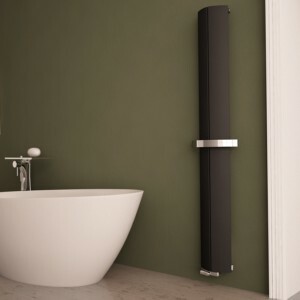 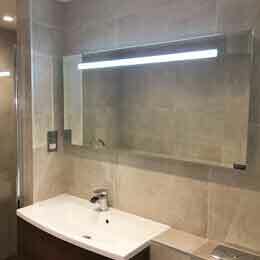 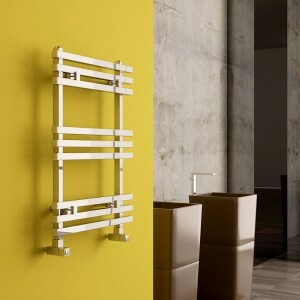 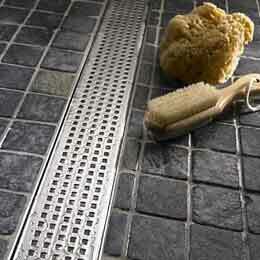 CARISA towel rails combine innovation and design with the latest manufacturing technology to be at the forefront of the designer heating industry trends and supply. 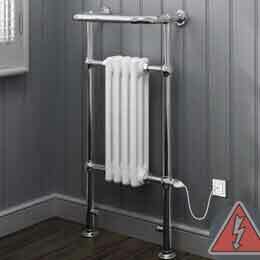 The Vintage Traditional Heated Towel Rail combines performance and classic styling for a practical installation full of class. 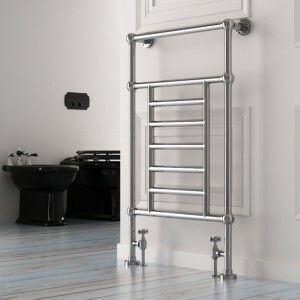 The Victoria Traditional Heated Towel Rail combines performance and classic styling for a practical installation full of class.